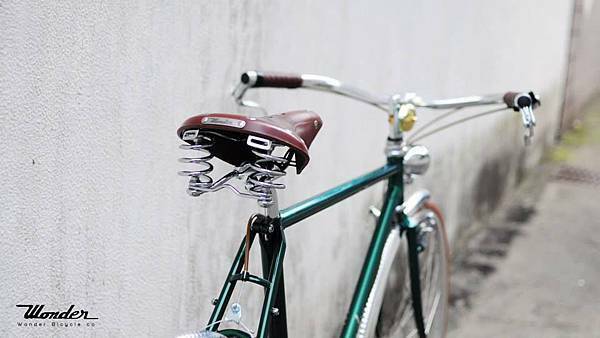 Wonder Bicycle Co. is founded in Taiwan, where is the kingdom of bicycle and is abundant in industrial resources. 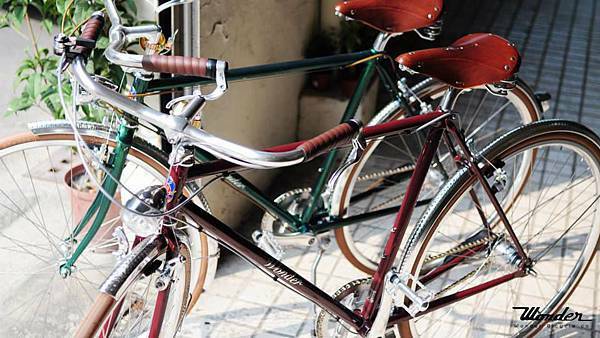 We produce exquisite handmade bicycles with world-class brazing techniques and Italian Columbus tubing materials. 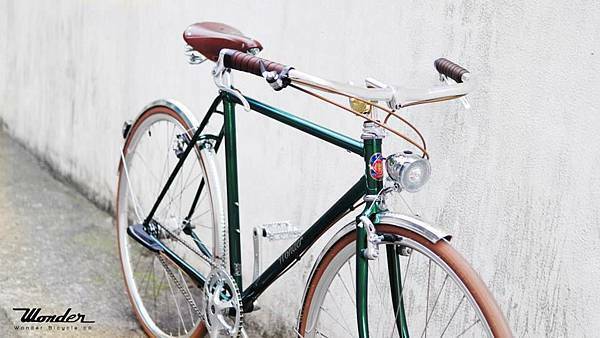 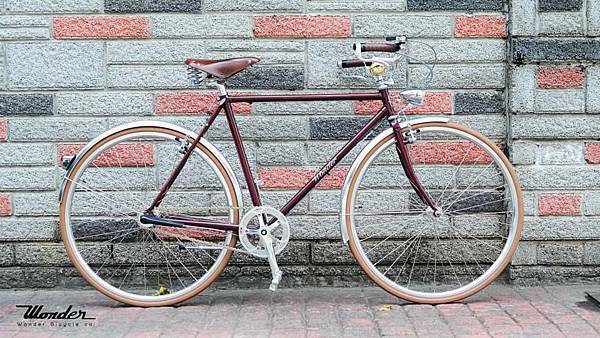 The main series of Wonder Bicycle are Vintage and Fixed gear. 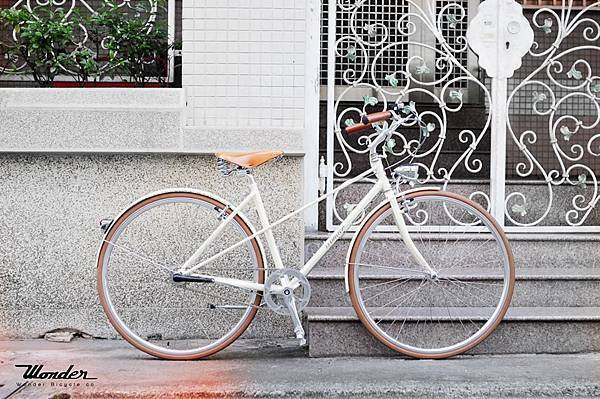 The retro and chic styles of our bicycles bring biking more than just for exercise or transportation but a life style and attitude. 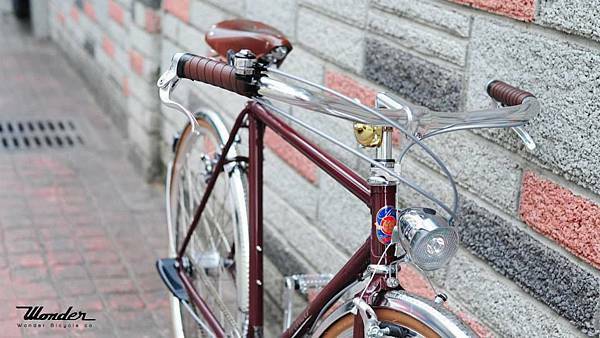 There are plenty of options for you to accessorize our Vintage series according to your preference and create your own charm. 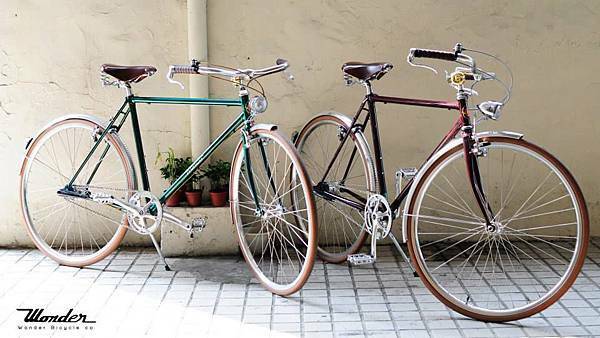 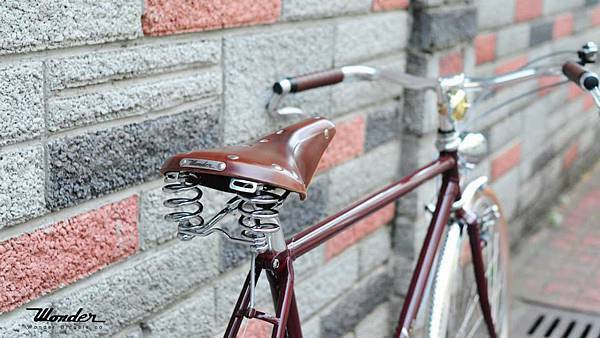 As for Fixed gear, with the classic look and simplicity, you can experience the strength and beauty in the street. 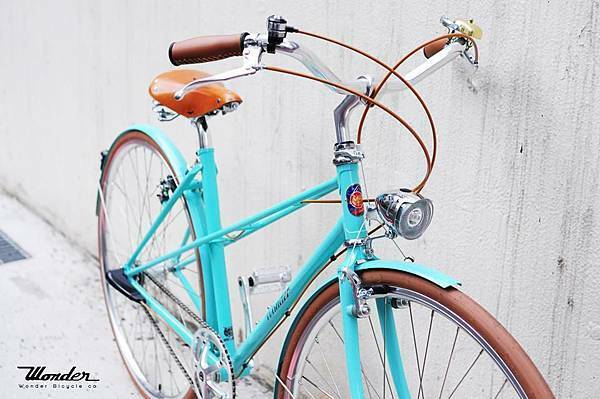 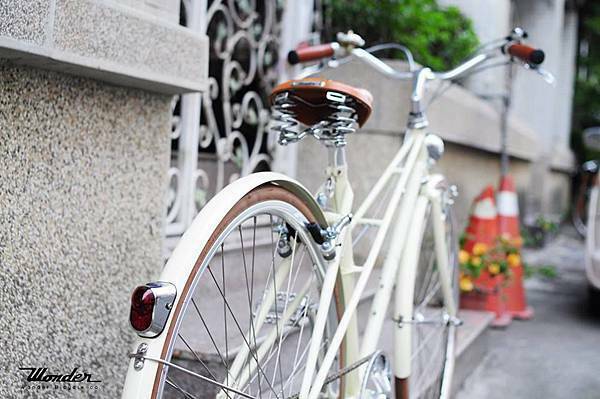 Hop on our bikes and wander in the city. 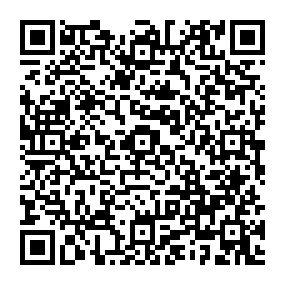 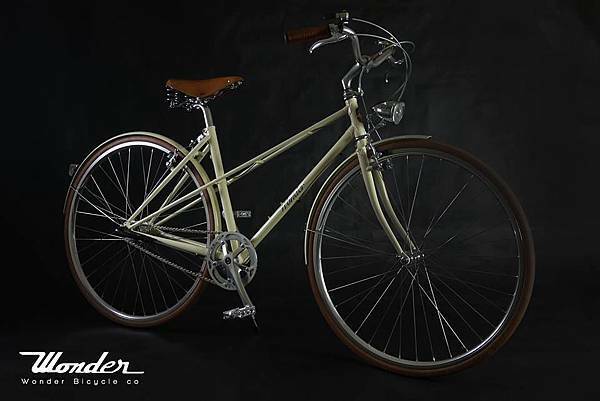 Discover what Wonder Bicycle brings to you!